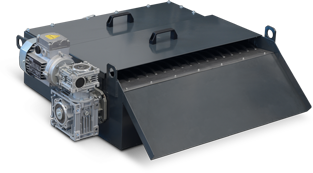 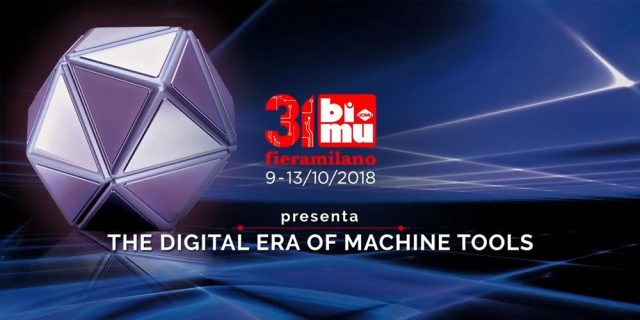 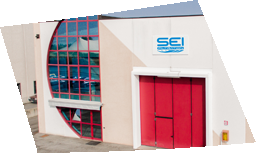 The mission of SEI FILTRATION is to be a preferred partner for the supply of oil mist collectors and coolant management systems for machine tools. 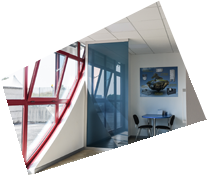 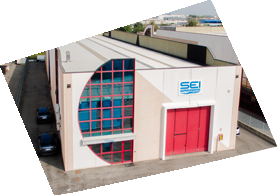 Safety and environment protection are the most popular topics inside industrial working areas and they are further growing due to incoming regulation, much more restrictive and severe, as well as to increasing sensibility of operator companies and inspection agency. 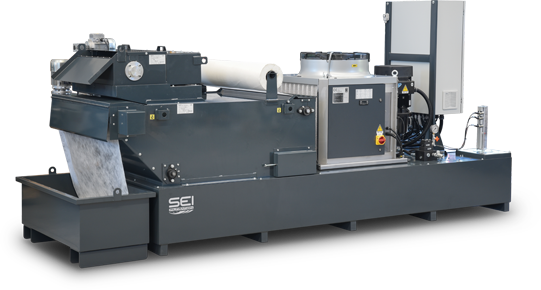 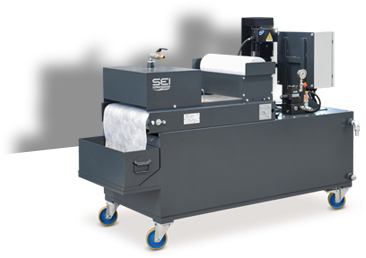 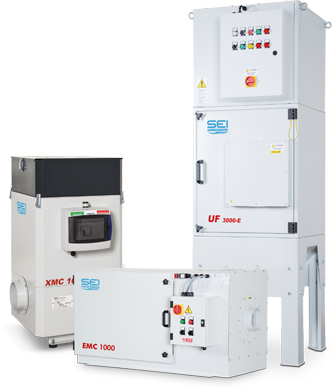 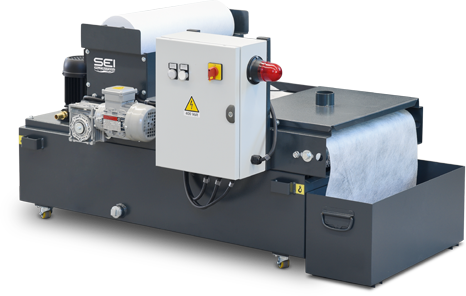 The continuous research and development as well as the know-how acquired in the field of industrial filtration enabled the SEI FILTRATION to implement a wide range of air and coolant cleaners that are the TOP in terms of quality, efficiency and reliability over the time, in order to make the machine tool increasingly environmentally friendly and less polluting.